The underlayment is a component applied between the sheathing and the shingles. It serves as a moisture barrier, providing an extra layer of protection from the elements. Honestly speaking, you can go without it, and nail asphalt shingles directly onto decking boards. However, forgoing the use of an underlayment isn’t wise. Without a high-quality, properly installed underlayment, your roof could completely fail after just a few years. Asphalt-saturated felt paper is the most popular kind of underlayment. While it resists water, it isn’t effective against its effects. It comes in 15- and 30-pound thicknesses; the latter being the stiffer and more durable option. When used in sloped roofs, rolls of felt underlayment should overlap only by a minimum of two inches to prevent water intrusion. But when applied on flat-roofed structures, they should overlap by at least 19 inches to avoid leakage under standing water. Experienced roofers know that rubberized asphalt underlayments owe their strength and elasticity to polymers. They usually come with selvedge edge with adhesive on one side, allowing them to create a robust, watertight seal. This material is becoming the new favorite of leading manufacturers. Made from polypropylene or polyethylene, none of these synthetic polymers absorbs moisture, allowing the underlayment to stay wrinkle-free and resistant to fungal growth. Non-bitumen synthetic underlayments are less susceptible to ultraviolet damage than other kinds. If you’re serious about reducing your long-term roof repair costs, a smart choice is GAF’s Deck-Armor™ Premium Breathable Roof Deck Protection. It resists UV degradation for up to six months, earning it the coveted Good Housekeeping Seal. 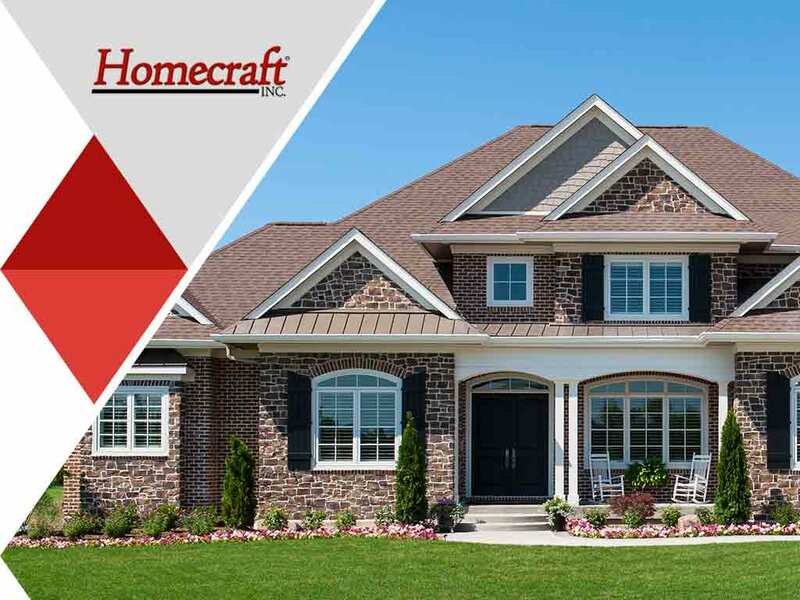 Learn more about all of your underlayment options from Homecraft. Call us at (877) 494-0377 now to schedule your FREE, in-home consultation to discuss your roofing needs, and get a free estimate. We serve Bear, Middletown and Newark, DE, as well as other surrounding areas.